I have added the option to choose updating the compiles tools or not. 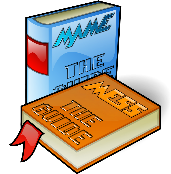 MAMEdev has released an updated compile-package, this manual covers the latest changes. updated the compile-scripts, keep in mind - suggestions and featurerequests are welcome. If they fails beause something changed in the source - I can not fix the source!